Changing your hair color is a huge commitment but thanks to modern technology, you can try out various colors before you take a dive into them. Most of these apps aren’t great but the Matrix Color Lounge is set to become your go to hair test app. 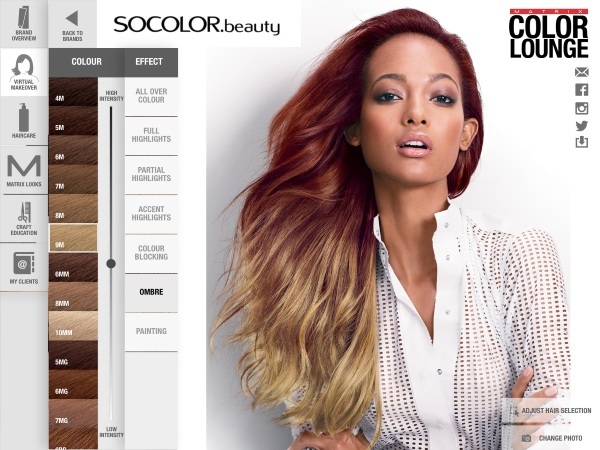 This app is associated with L’Oreal so all the colors used in the app can be easily purchased if it turns out that you like them. It uses hair detecting technology to help you color your hair. There are a variety of shades to choose from including natural colors and those of the candy variety. 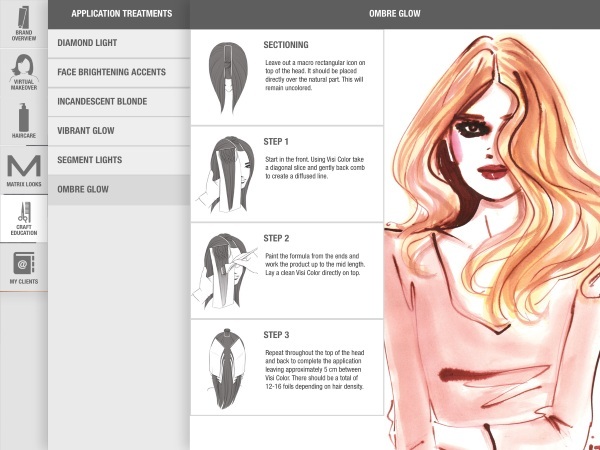 The app was developed for both consumers and professionals to help them make their style choices. We were able to play around with a demo version of the app and it does work very well considering what is currently out on the market. The “hair recognition technology” does in fact detect your hair but it isn’t perfect so you will have to do some clean up once your picture is uploaded. You can also just select your hair yourself, I used the app to select my cat and dyed him pink and purple. As mentioned before, it comes with a wealth of colors but it also comes bundled with various dye styles. There are ten styles in all including Dip Dye, Ombre, highlights, or just full color. If you take some time with it, the finished product does resemble a fairly natural idea of what you would look like with different color hair. 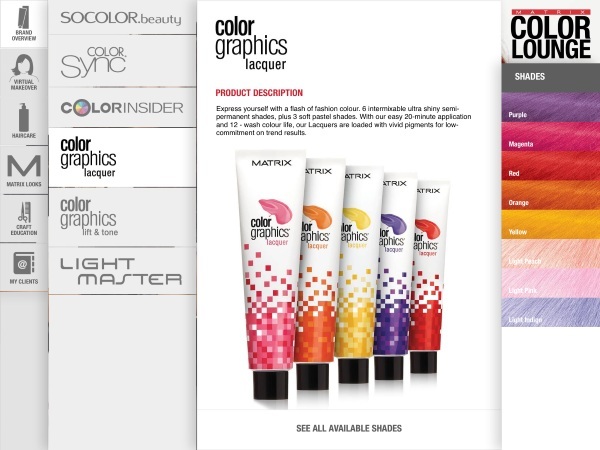 The Matrix Color Lounge is available for both Android and iOS devices.